Best Western Plus Emerald Isle Hotel Blog: A Sidney Summer for All! Nestled along the coast of Vancouver Island, Sidney by the Sea is a friendly community town known for its beauty and laid-back family feel. Every Thursday night from now until the end of August you can catch the Sidney Street Market from 5:30 to 8:30. The market is Vancouver Island’s largest, bringing in between 3,000 to 5,000 people and featuring 130 vendors. Located at the Town’s main street, you can find locally grown produce, fresh baked goods, crafts, gifts, and artisan jewellery. The market even hosts live music and ready to eat mouthwatering food. Sidney is a paradise for all outdoor lovers. With options to go sailing, yachting, kayaking, or paddle boarding, Sidney is a dream come true for all boaters. If you’re looking for a unique day trip experience, twenty five minutes away you can find the Sidney Spit, a one of a kind National Park experience that is accesible via boat or ferry. With options nearby for walking, hiking, and cycling it’s no wonder there are endless opportunities and choices to enjoy the outdoors. 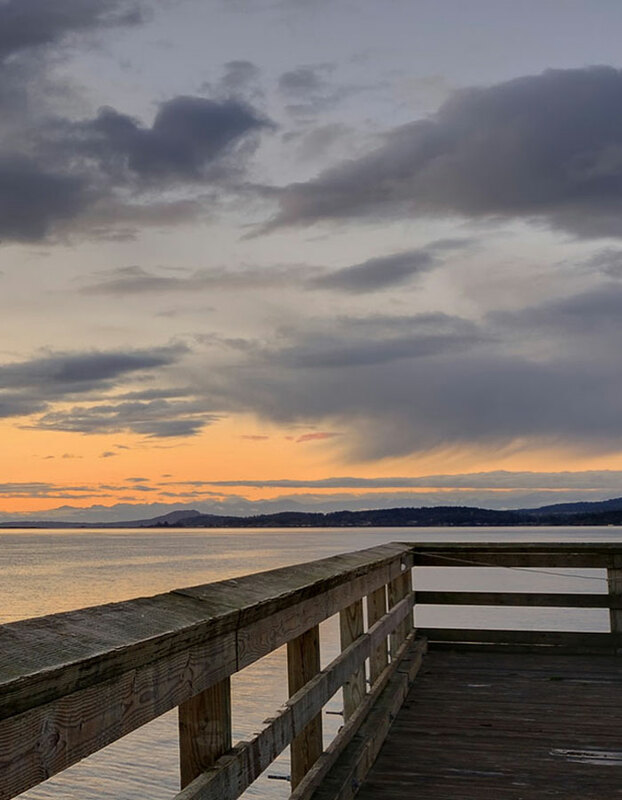 Whether it be along the waterfront beaches or local trails, Sidney offers endless views for all. Every week you can catch a new artist or theme on display at the Art Sea Gallery at Tulista. This summer you can catch displays such as Fusion Works III, Landscapes and Humanity, Exuberart and much more. Art Sea’s community council supports all the ways you can experience arts and culture in Sidney. Planning to travel to Sidney? Look no further than the Best Western Plus Emerald Isle for comfortable and quality accommodations. We offer friendly service for you and your family. To plan your trip, check our special package offers and find a deal that fits you and your family’s needs.